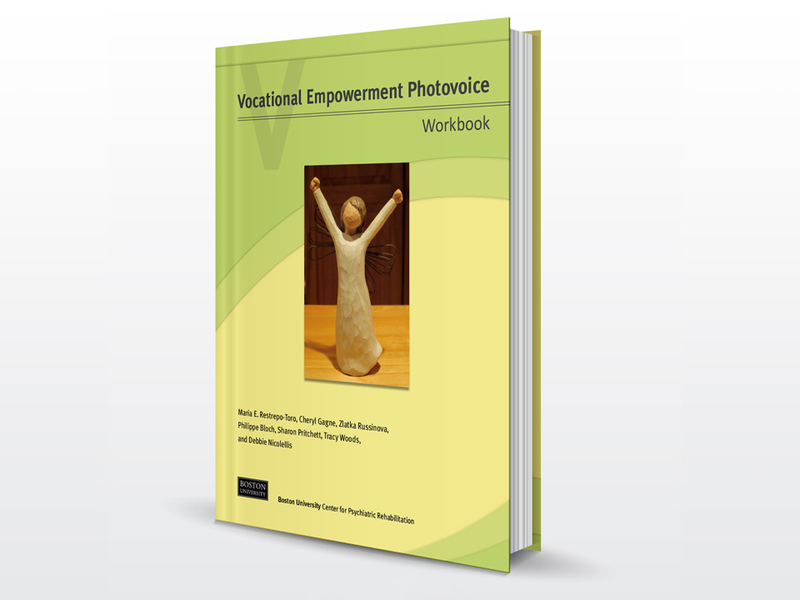 The purpose of the Vocational Empowerment Photovoice (VEP) program is to help people think about work and empower them to set a vocational goal. For many people who have a diagnosis of a serious mental illness, it is hard to imagine working. It may seem like there are just too many barriers, and it may be hard to know where to start. 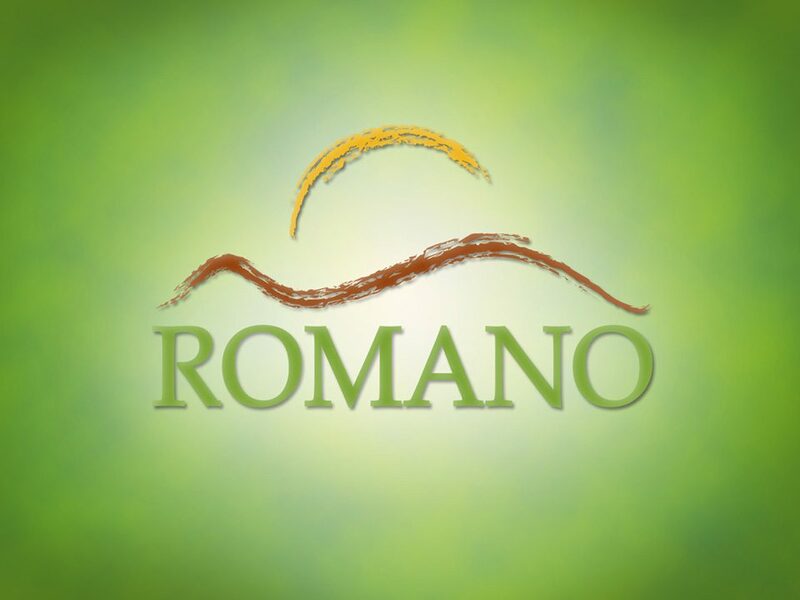 This program will invite participants to consider pursuing a meaningful vocational life. 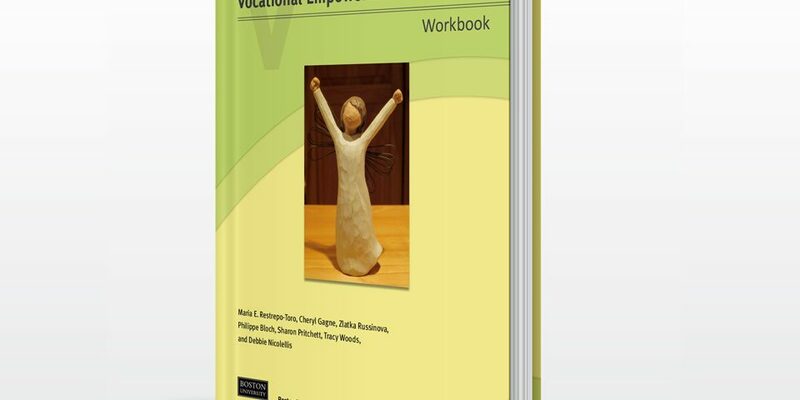 Vocational empowerment is about feeling confident in one’s own ability to get and keep a job. 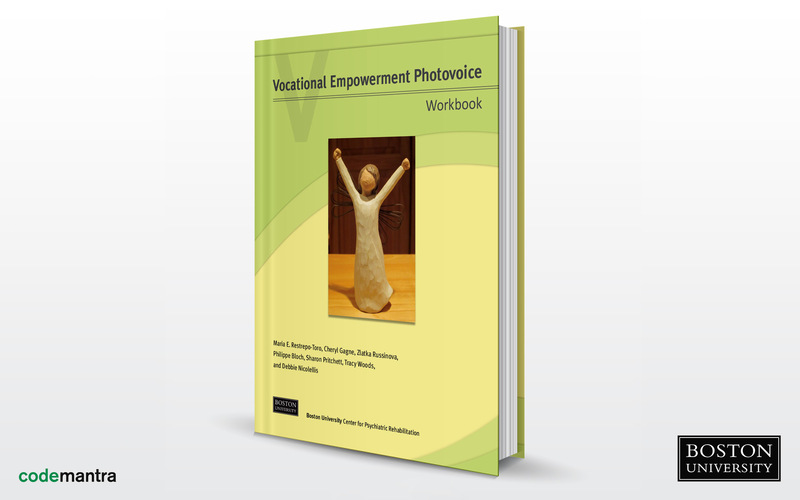 Photovoice is a way that an individual or a group can capture strengths, problems, or concerns by combining photographs and written text. The writing and the photographs are used with group discussions that help people reflect on themselves and their situations in a positive way that educates and increases their confidence. Cover Design, Cover Review for several books.